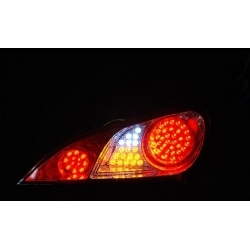 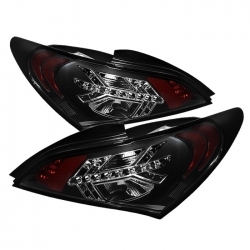 ExLed LED Taillights Kit includes all the modules for full led upgrade of your stock taillights. 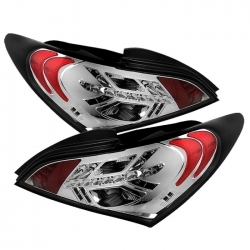 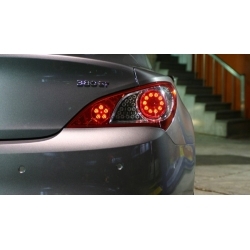 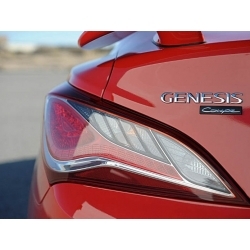 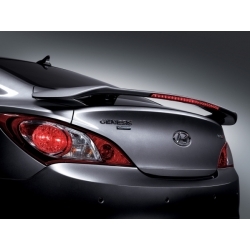 Original Hyundai/Mobis Taillights designed for 2010-2012 Genesis Coupes with perfect OEM fitment and quality. 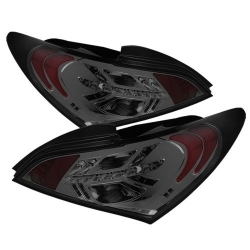 Tunfac LED Taillights Kit is excellent upgrade for your stock taillights as they are brighter, consume less power and look better.